The product I am going to share with you guys is one of my most favorite product. 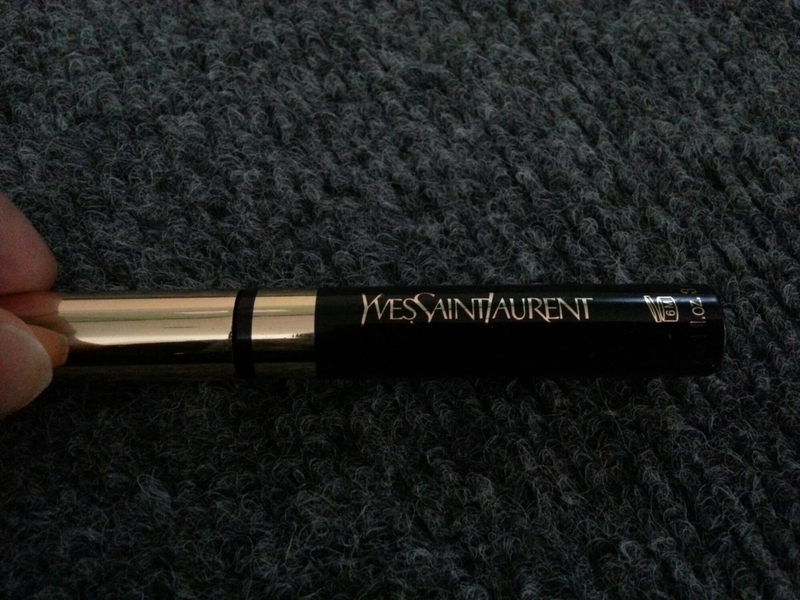 Its my favorite and most used eye liner. I got this 5 months back and since then I am continuously using this. Lets start with the packaging, I discarded the box, because it was not in good condition when it reached me. The container is simple yet elegant, Black colour jar with golden font and golden twisted lid. 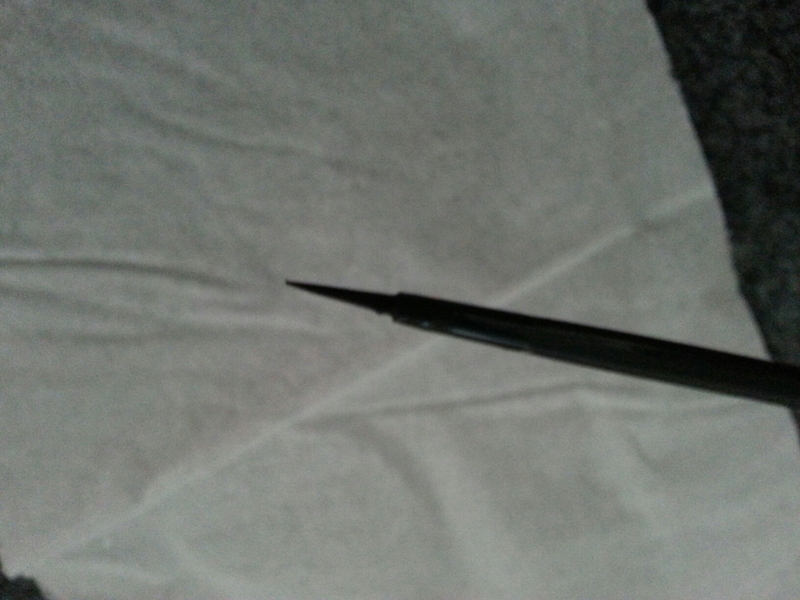 The brush is very thin from the start but get volume towards the end, when I open it for the first time I felt I would never be able to use it since its so thin and it would be hard to make a fine line with such thin brush, but when I used it I was amazed. 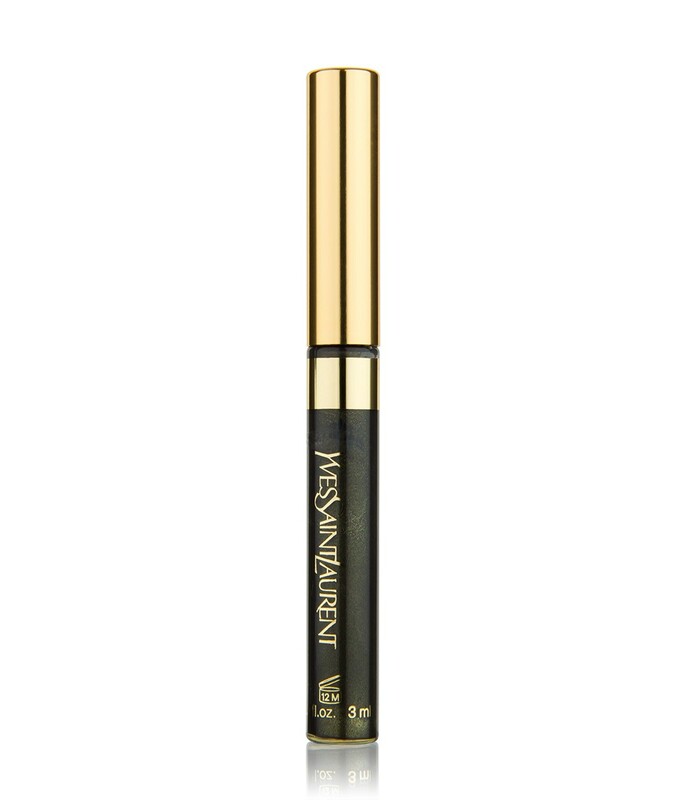 Despite of its thinness the application is so smooth, flawless and effortless. The eyeliner is dark black colour and one coat was enough for a fine look, and that really saves me. Multiple coat means you have to be perfect all the time. I love the product and the best part is its ease of use and beautiful look. It lasts for whole day if I didn’t rub it. Love to hear your views about this.